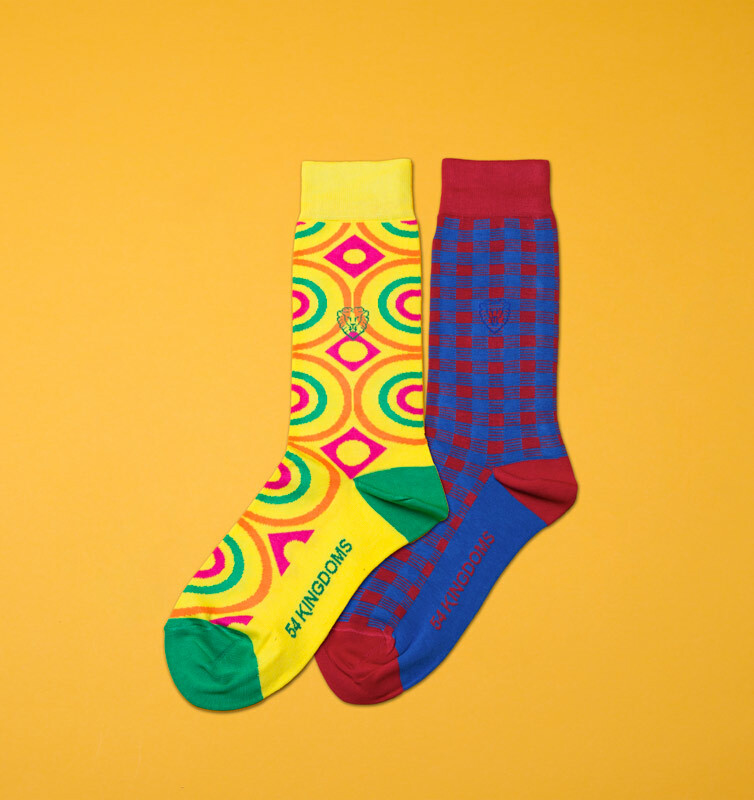 Made from quality Egyptian combed cotton blended with elastane and polyamide fibers for its luxurious feel, strength, stretch and breathability, step out in confidence in one of the world’s most colorful knitted socks, Coptic Soles. 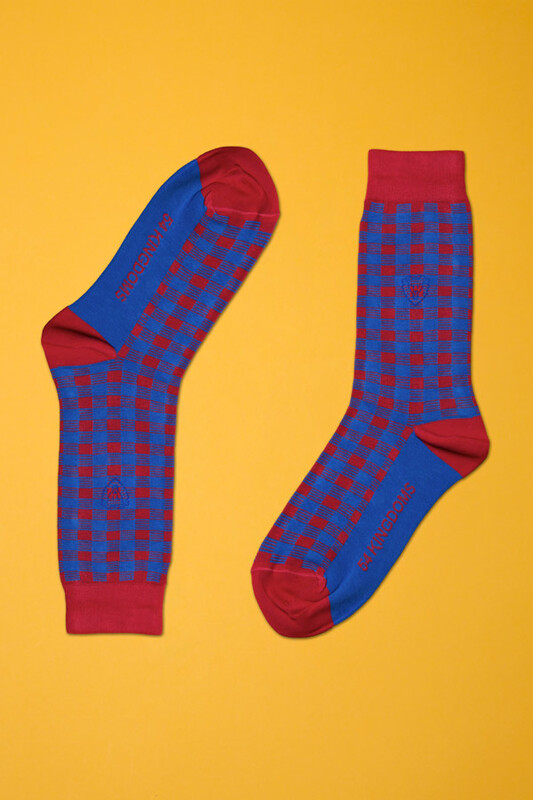 These beautiful socks are constructed to the highest standard with heels, toes, seams and patterns all knitted into the socks. 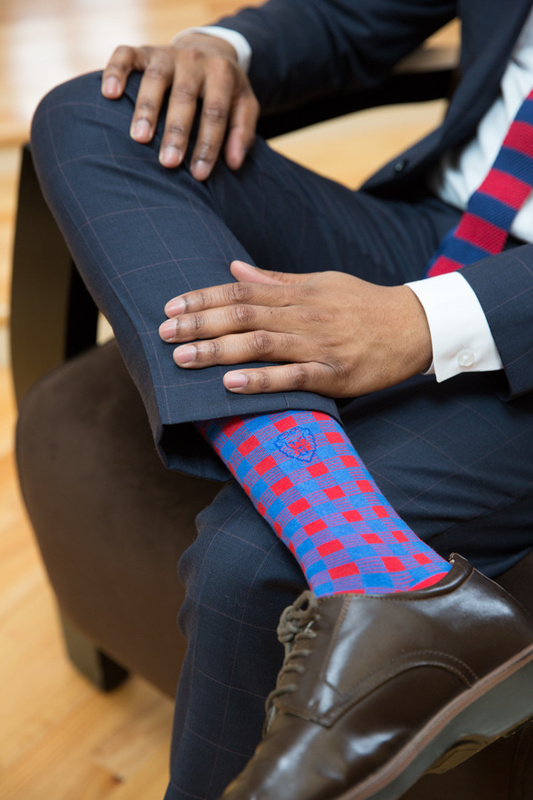 Each sock is a vibrant secret weapon you can keep hidden under your tailored suit, jeans, and pant cuff. 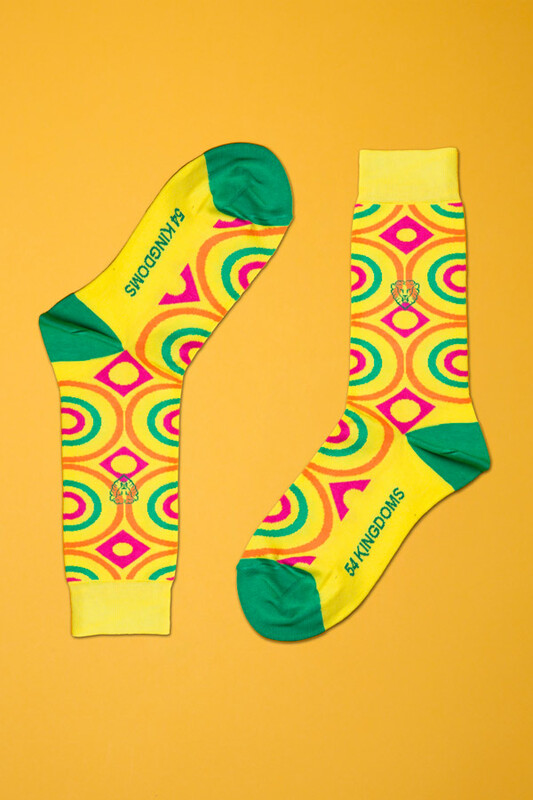 Available in this pack are two styles; Shuka and Caribbean. This option doesn't include our custom packaging.